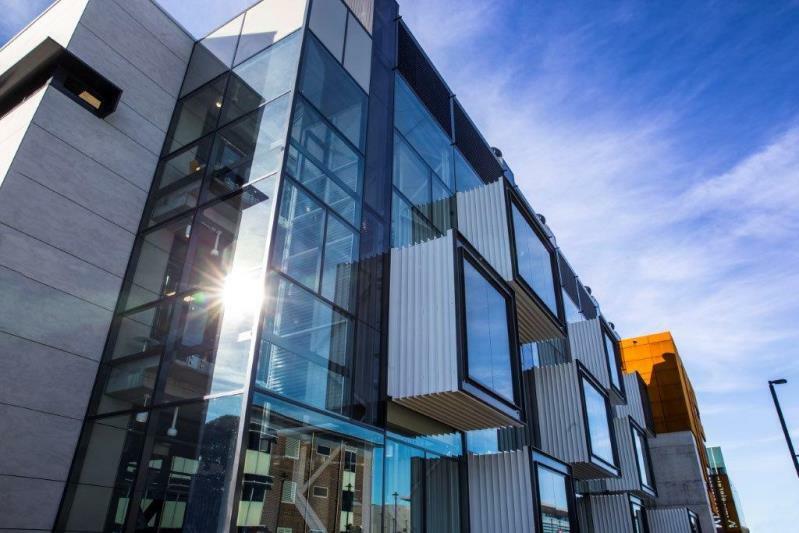 The landmark iAccelerate Centre at the University of Wollongong Innovation Campus has been completed. The Innovation Campus is a centre of Australian innovation and research excellence. The $15.3m iAccelerate Centre is home to a business incubator and accelerator program that fosters innovation in the starting up, development and growth of new businesses.